An Irish man living in Britain says Brexit has heightened tensions and caused considerable concern about anti-immigrant sentiment. 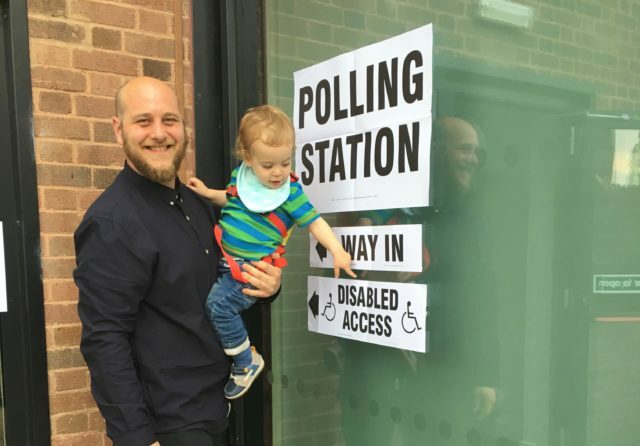 Emmett Polland, 31, originally from Derry, now lives in Wolverhampton with his young son and partner, and says that since the referendum, tensions are running high as hate crime increases. The UK Home Office noted that the statistics saw “spikes in hate crime following certain events such as the EU referendum and the terrorist attacks in 2017”.